I just had to share this magical moment with you all. Today seemed like an ordinary day as I left work, but when I got in my car and started Vanessa up, I glanced at my odometer and saw the most wonderful thing ever! This has got to be lucky, right? 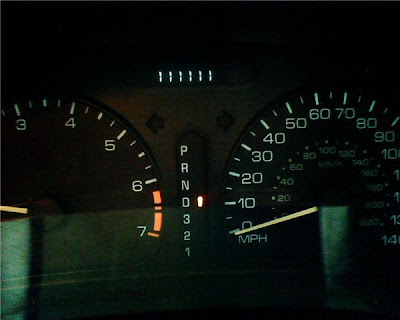 111111. Dude. Can't wait for my good fortune to begin and I hope it rubs off on all of my friends!